Gascoignes Chartered Surveyors in Guildford Surrey | Astra House, The Common, Cranleigh, Surrey. GU7 1EL. 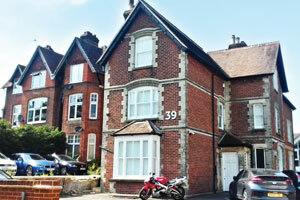 TO LET - St Martins House Business Centre, East Horsley. KT24 6RX. Attractive Semi-Serviced Office in Grade II Listed Building available June 2019. TO LET - 39 Epsom Road, Guidlford, Surrey. GU1 3LA. Serviced office to let in Epsom Road, Guildford with car parking spaces. TO LET - Astra House, The Common, Cranleigh. GU6 8RZ. 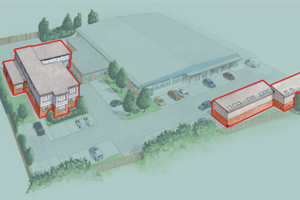 New Development - Comprising Offices up to 5,000 sq ft net and Light Industrial / Warehouse Units up to 2,500 sq ft gross. 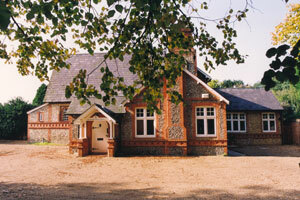 TO LET - Astra House Business Centre, Cranleigh. 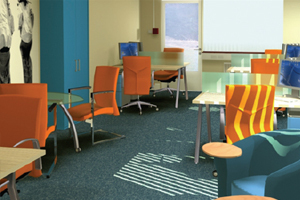 Affordable office and warehouse space in Cranleigh from £200 per month.